The deadline for all Social Security disability benefit appeals is 60 days from the date of an applicant being notified of the rejection. Since many people believe that applicants are notified five days from the date the decision was made, unless there is proof otherwise, the deadline is 65 days from the date of the decision. There is one exception to this deadline, however. The exception applies to appealing a rejection from an ALJ to the Appeals Council where there has been a federal court incident. In these scenarios, the deadline is 30 days. A lawyer can inform you if you fall into this category. Since it can be unclear when exactly your deadline may be, it is important to speak with a Social Security benefits lawyer as soon as your initial claim is denied. The sooner the process gets started, the better. When the stage for requesting the following appellate step ends on a weekend day or on a federal holiday, or any other day of which all or a portion is a non-workday for federal workers by Executive Order or statute, the deadline is extended to include the following complete workday. 20 C.F.R. §§ 404.3(b), 416.120(d). There are four different levels regarding the appeals process. They are the original decision, reconsideration determination, the hearing before an administrative law judge and the review by the appeals council. 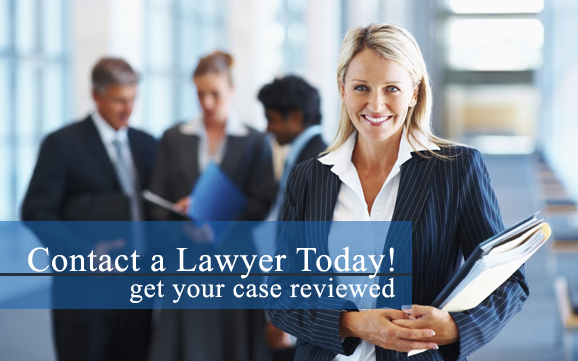 A Social Security benefits lawyer can help through any and all steps of the process.